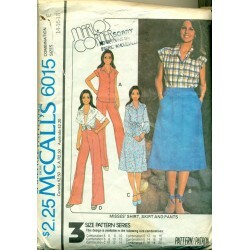 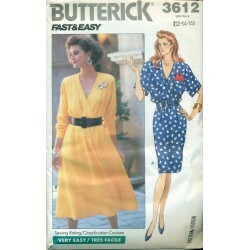 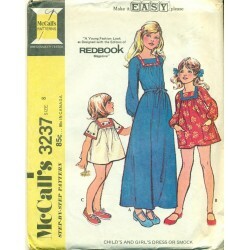 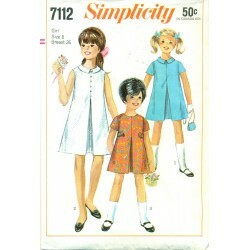 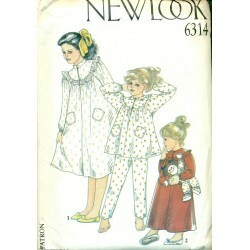 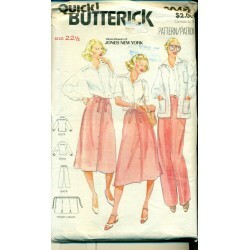 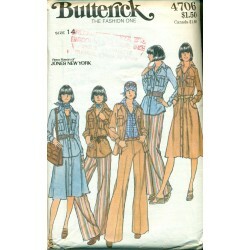 Butterick dress pattern with below the knee and calf length hems. 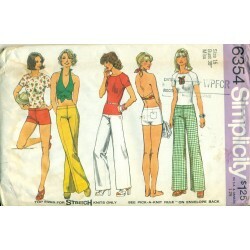 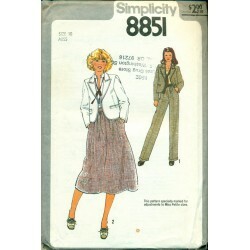 Great retro styling from the 1980s with both slim style skirt or flowing, full gathered skirt to choose from. 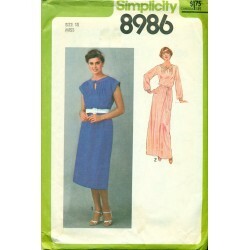 Mock wrap style bodice with a v-neck neckline. 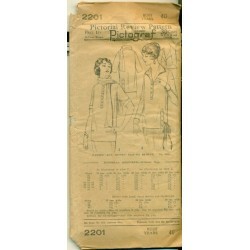 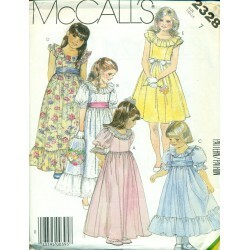 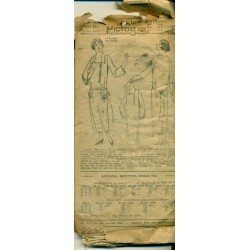 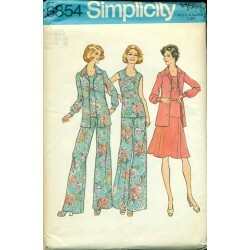 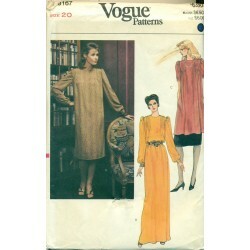 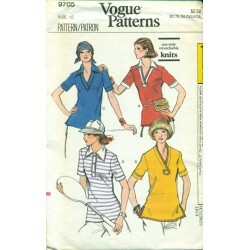 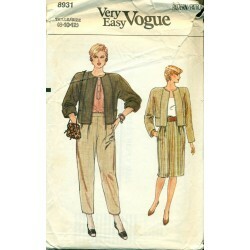 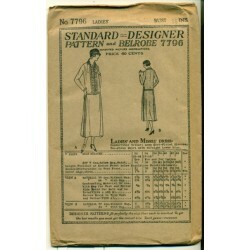 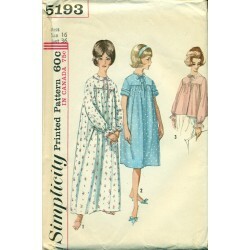 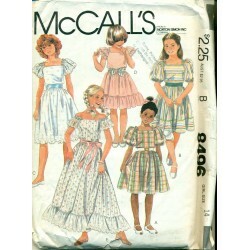 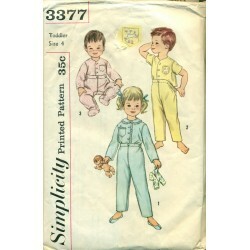 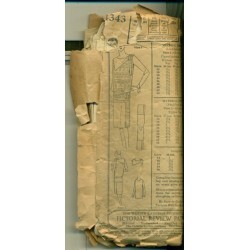 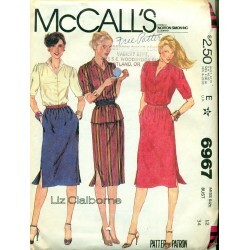 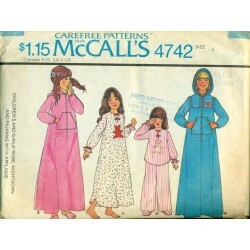 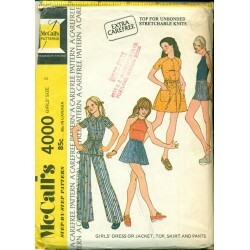 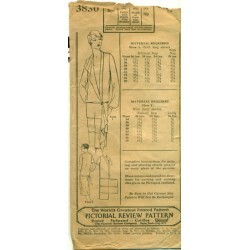 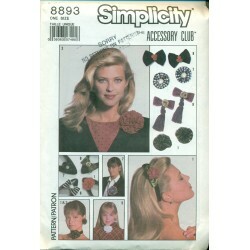 Sew yourself a nice dress for work, office, career or semi formal wear with this pattern. 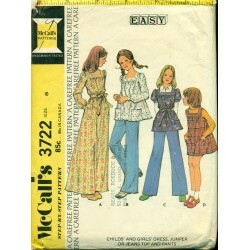 Fast & Easy pattern. 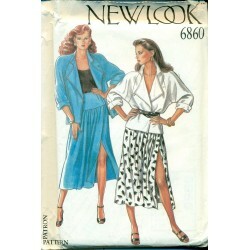 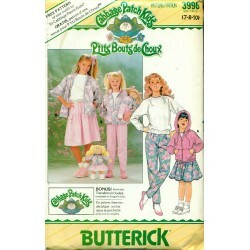 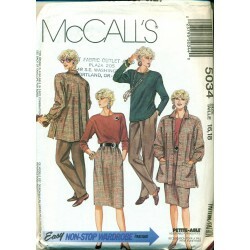 1980s wide shoulders and short or long sleeves.